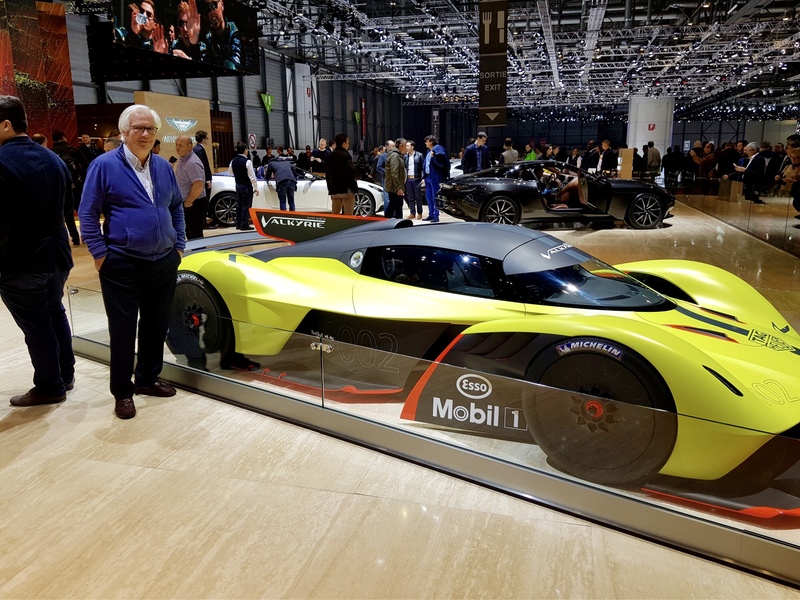 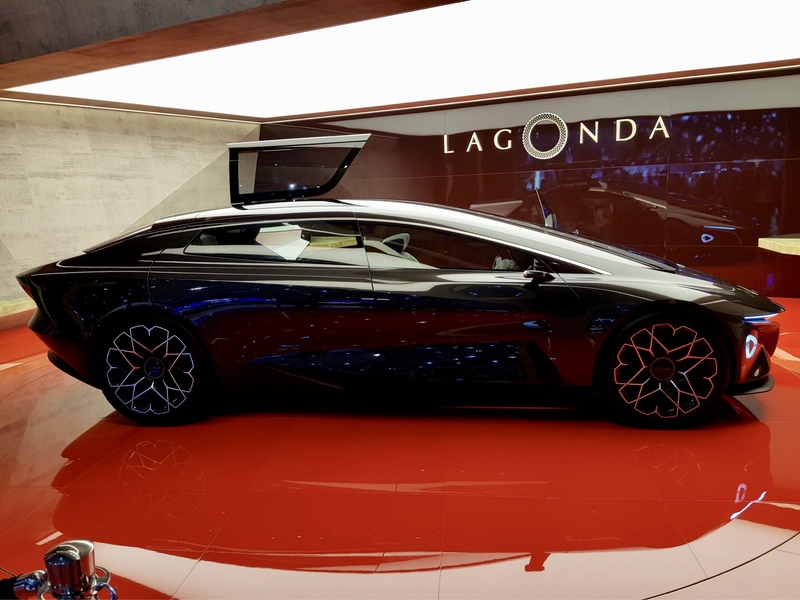 My wife and I spent a wonderful day at the Geneva Motor Show in March 2018 . 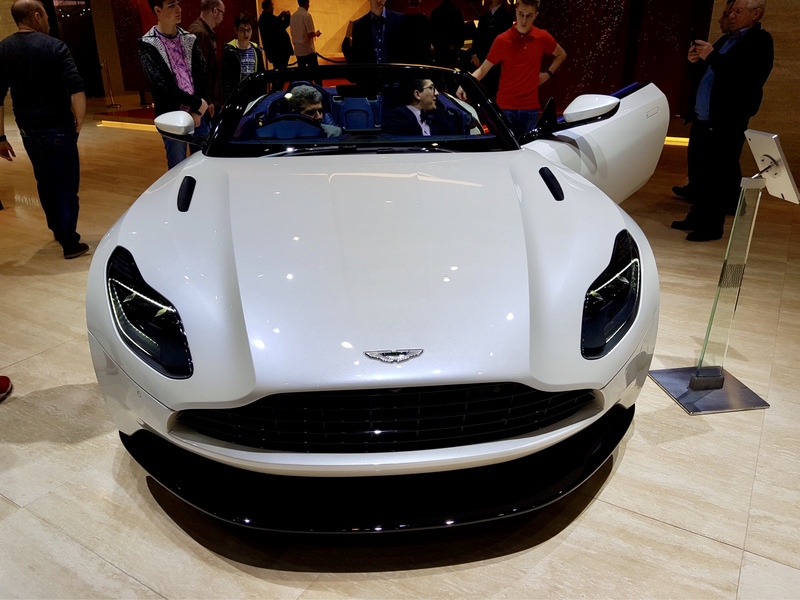 It is certainly a show worth visiting and the array of cars is amazing. 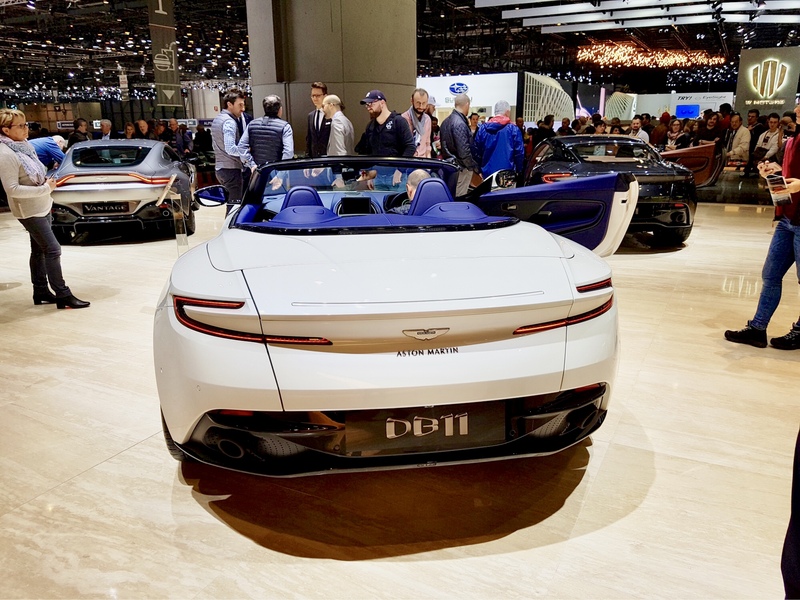 We spent a very pleasant hour in the Aston Martin stand talking to their representatives and it was interesting to hear their views on the difference between the modern Gaydon cars and the previous generation. 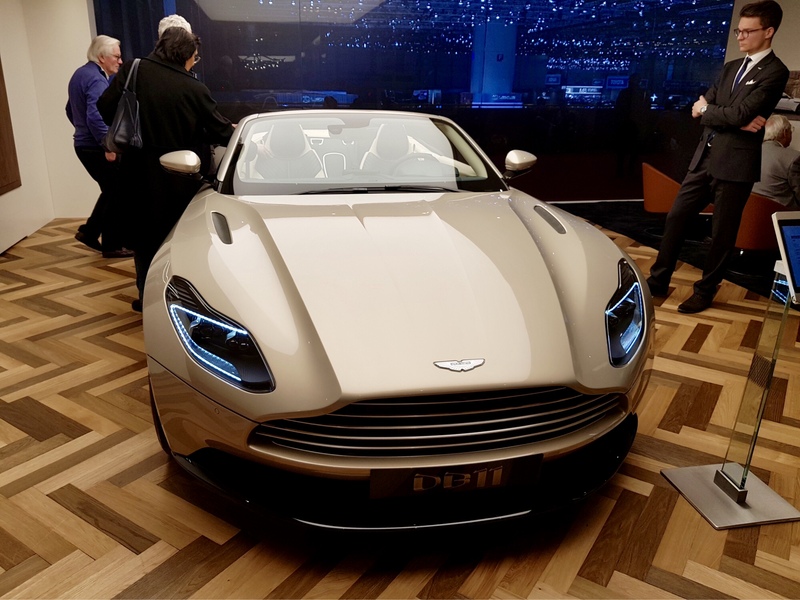 They want to ensure that the marque is not only the most beautiful sports/touring car in the world but also one of the most technically advanced. 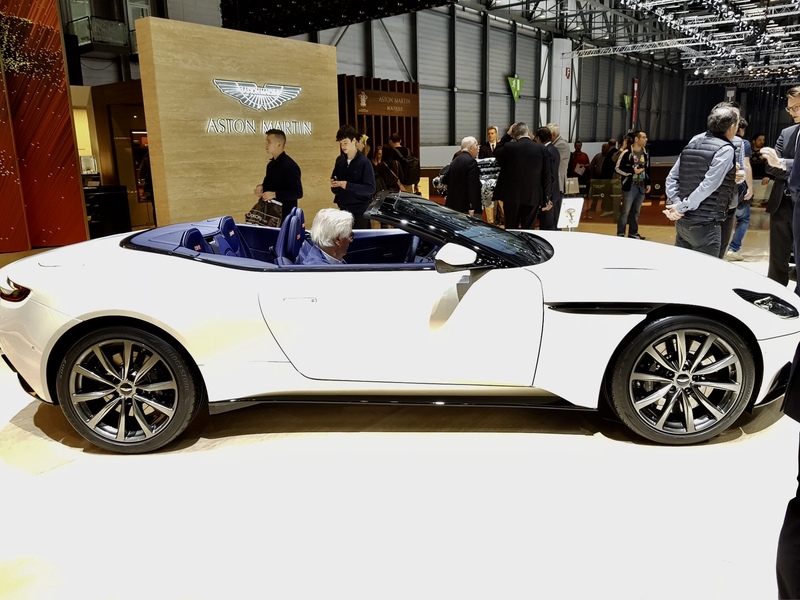 Scroll down to see our picture gallery from the Aston Martin stand. 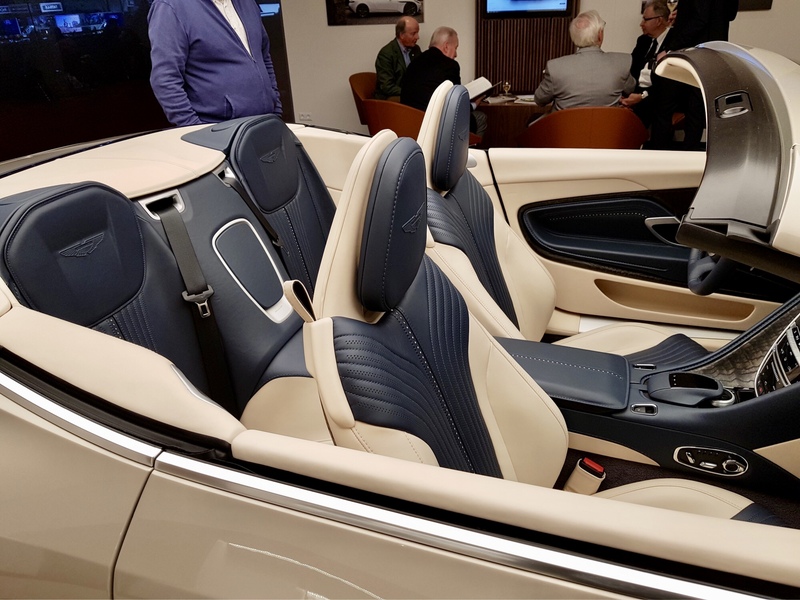 If you want to see better photographs than these and a greater range of cars you can click on the links below.